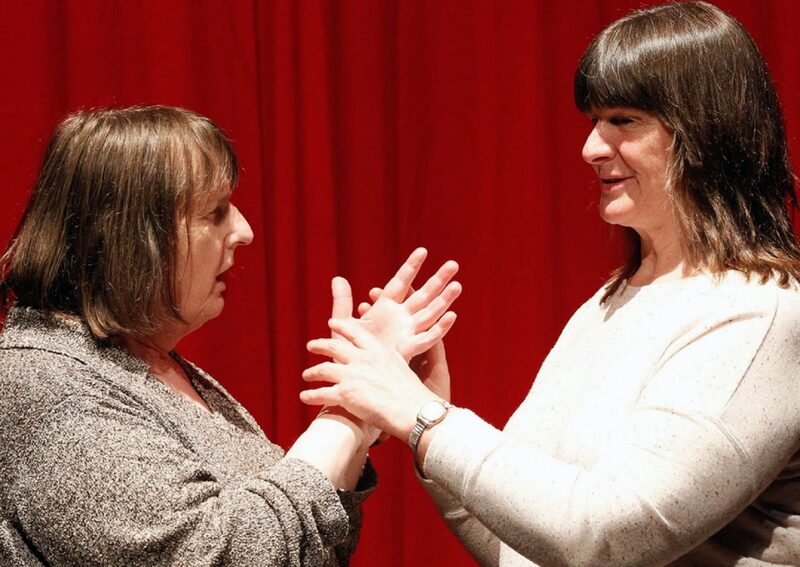 Deafblind artists Heather Lawson and Michelle Stevens provide an insight into a world without sight or sound, in a unique sensory performance. With restricted light and sound – and through intensified tactile communication – experience the artists’ stories in a profoundly different sensory environment. Presented by Carriageworks and Sydney Festival.